20-pound paper isn’t that thick, take it off the table and you can see right through it (not clearly, but you can). It obviously won’t hold much and buckles almost instantly in moisture. Thus it won’t be useful for anything more then pencil or light ink. Although it being copy paper and 8.5″ X 11″ it probably won’t be what your finished piece is on. The paper is slick, mostly, it’s got enough grip and texture to not feel glossy and go sliding around on you. It takes both ink and pencil very well. When using a good eraser, pencil almost completely disappears. The ink shows through the paper, the pencil does not. And the texture is fine enough that it is barely noticeable to the naked eye. Which is something good if you’re planning on creating a workable draft of something and not just sketching. The fact that this type of paper is almost universal and its small size make it great for sketches and drafts. Its main limitation is that, aside from copy paper, its dimensions are almost never used. 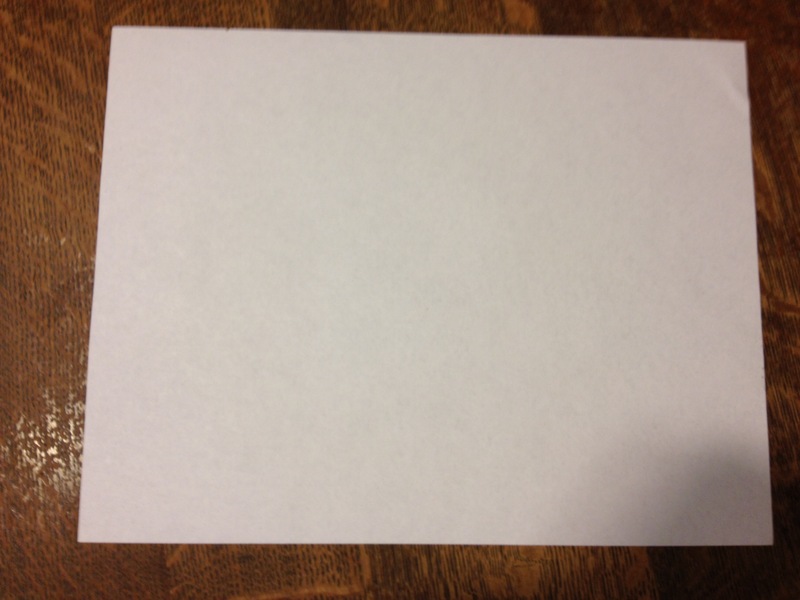 Most printed and official online “art” documents use different aspect ratios from copy paper, making it almost exclusively for drafts and amateur art projects (in the art world). It’s always good to have some around, to sketch or to find out how things fit together, and it can always be scanned and posted on a Blog with ease. It’s obviously a starting material, but one that never really leaves the desks of experts. It’s also really cheap, which is a bonus. This entry was posted in Beginner Supplies, Surfaces and tagged art, art supplies, copy paper, drafting, drawing, office depot, paper, preliminary sketches, review, see thorough, supplies, thin, thin paper by Dragon Co (Austin Smith). Bookmark the permalink.